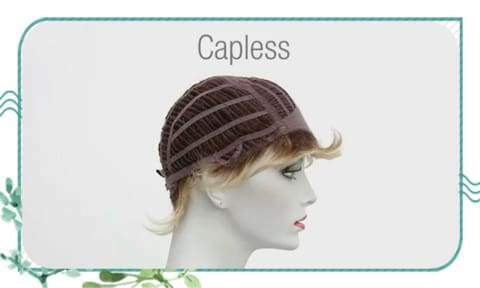 When we need a wig ,we need to know the difference of the cap construction.Do you think that all wigs are created equally? Think again! 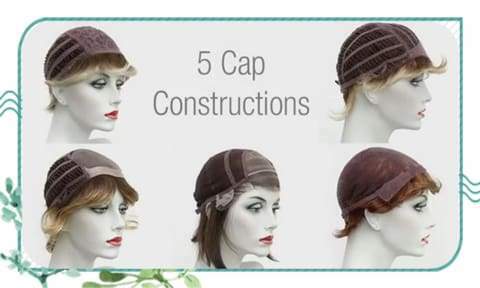 There are actually 5 kinds of wig cap constructions. Features: The head covers are all woven, with poor permeability. The price is lower. So, if you're not too worried about the heat, and you want to save some money, you can choose it. Features: The whole cap is made of chemical fiber. So the price is much lower. 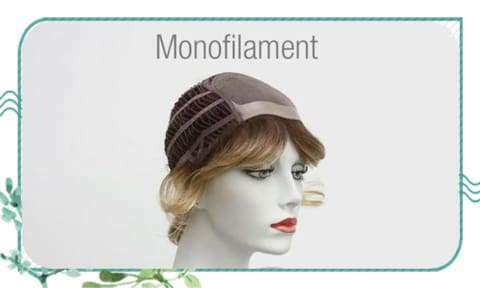 Features: The lace at the front of the head is thinner, and the density of all hair is larger, harder and more natural.Therefore, the price ishigher than the former lace. If you want to make your hair more comfortable and don't worry about money, it's a good choice. Features: This is a hand-hooked method, which is more natural and comfortable with its hook, and therefore more expensive. 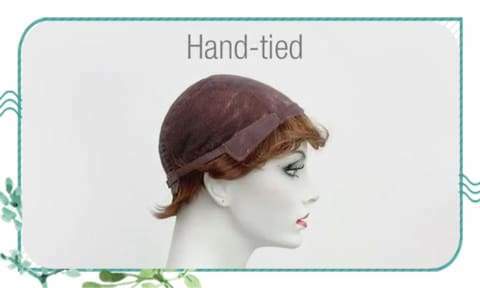 Features: In front of the lace, the hooked part, the cap on the head of the net cloth, so the price is lower than the whole hooked one .But the sideburns aren't very coordinated. 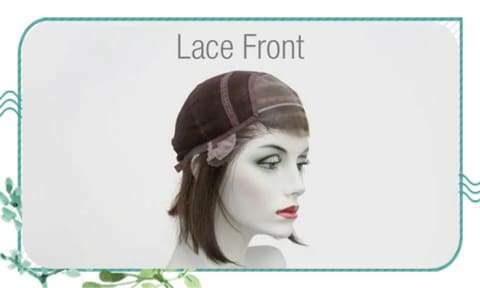 Now, you can better understand the Lace wig, and choose a suitable one for you. 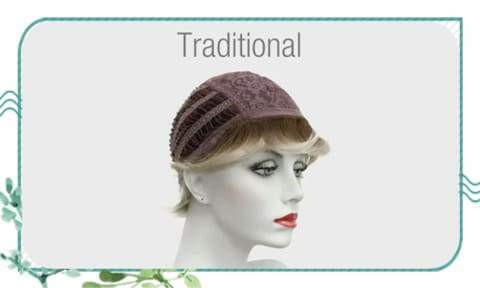 Afsister has always been working on making high-quality and unique wigs to fit for each person. Follow us and check out the current discount information!